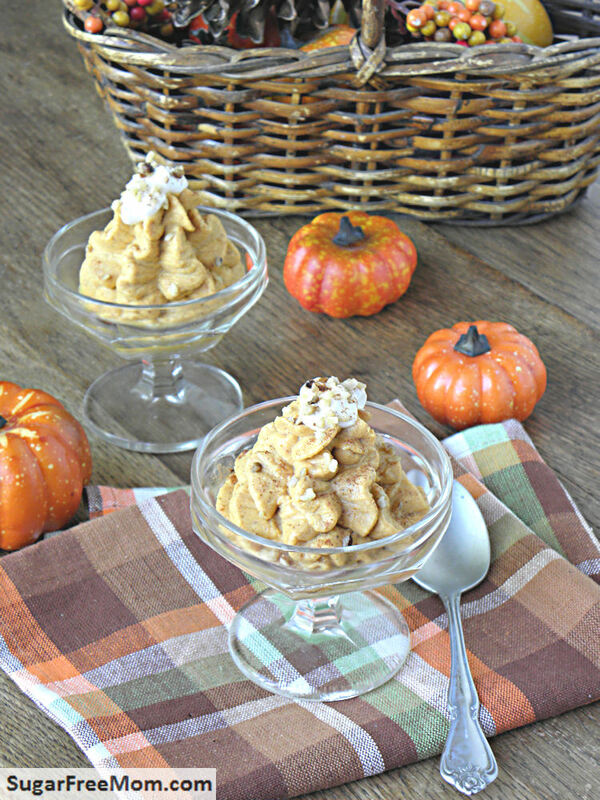 Dairy Free Pumpkin Pie Mousse is just as creamy and delicious even without dairy! Fall is all about Pumpkin and once I have a few cans in my cupboard I’m inventing all the ways to use them. 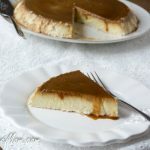 This recipe is a simple adaption from my original Low Carb Pumpkin Cheesecake Mousse simply because so many of you readers requested it. 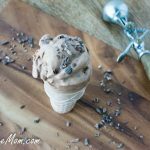 I’m always happy to oblige to any type of no bake goodness! 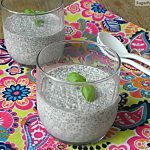 The trick with this recipe is the canned coconut milk I used. If you purchase a can, open it, leave it overnight in the fridge you will have this amazing thick “cream” that develops on top. Now some cans are better than others just like some brands seem to produce more cream than others for whatever reason. The Goya brand did not produce as much cream as I had hoped for this recipe, but the 365 brand always seems to work better for me. You can read more about the differences between the coconut products in this post about the Coconut Basics. Usually about 3/4 of the can is full of that cream. Save the rest of the coconut milk for a smoothie. 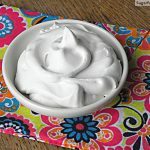 If your can produces more cream than needed for this recipe, save it for Dairy Free Whipped Cream or just add it to the recipe anyway. A little extra will not ruin it. You could also leave out the coconut butter in the recipe I used if you have enough “cream” from the can. Open can of coconut milk and leave in refrigerator overnight to produce "cream". 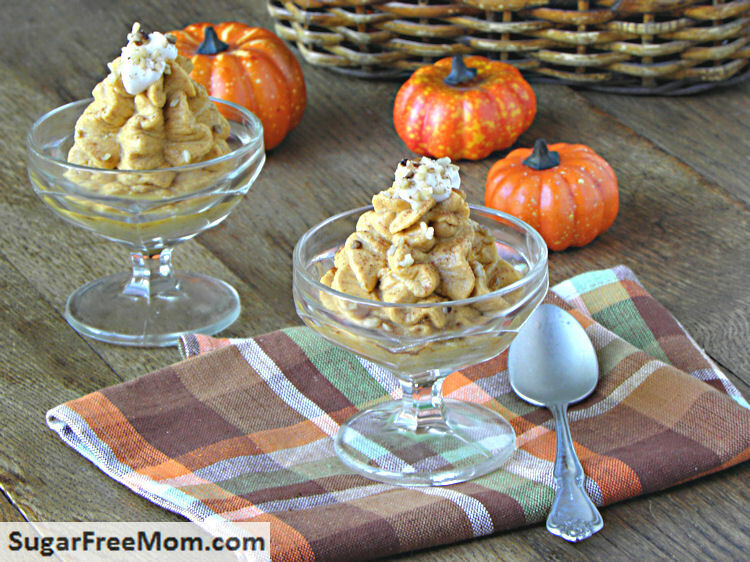 Scoop only cream into a stand mixer and mix on high speed for 10 minutes to produce whipped like texture. 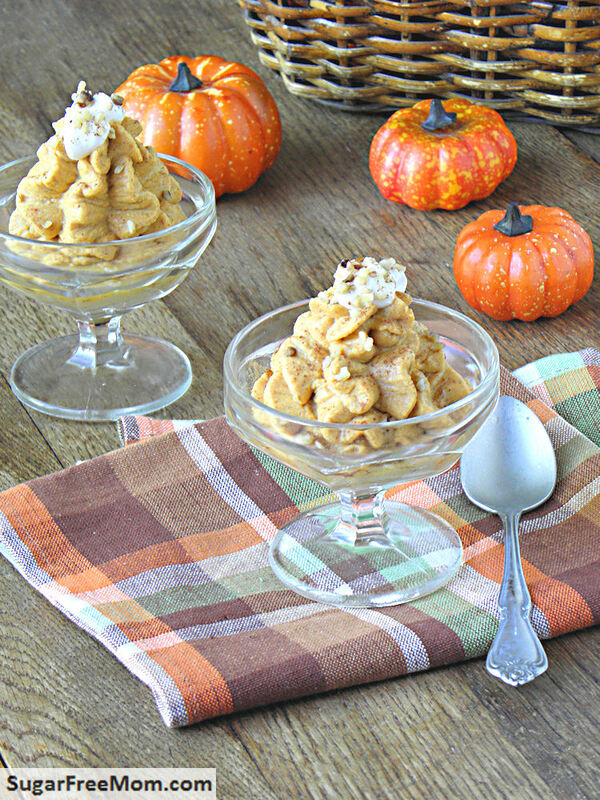 Add pumpkin, spice, vanilla extract and stevia to mixer. Blend on medium speed to incorporate. In a small bowl mix coconut butter with hot water until smooth. Add to blender and blend until combined well. Keep refrigerated or enjoy immediately. 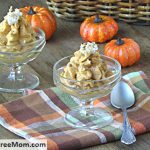 Enjoy this with a nice cup of Pumpkin Spice Coffee! 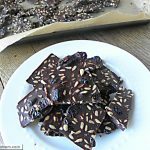 Thank you so very much for making this recipe “dairy free”, and I hope that you will also post more dairy free recipes in the future. In my house we have, gluten, egg, and now dairy sensativities, so this is a welcome treat for the holidays. Bless you!! Sp happy you like it and thank you! Hi. I would like to try this recipe, but I am leary. 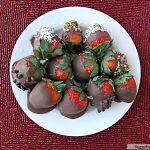 I have tried to make coconut whipped cream before and failed miserably, or have misconceptions about the end result. I did exactly as you said in the mousse recipe, and what I got was grainy, oily yuck. It did not have anything close to the mouth feel of whipped cream. After the initial 10mn (I’m using a KitchenAid stand mixer with the whisk attachment) I let it run for another 5mn thinking it just hadn’t incorporated or something, and no luck. Any suggestions would sure be appreciated! Did you purchase canned coconut milk or coconut butter or coconut oil? There’s a huge difference in texture between them. Also depending on the brand of the canned coconut milk the end result may not be as good. I like the 365 brand. I’m sorry it didn’t work well for you but hope you’ll try again with a different canned coconut milk. Thanks for sharing! I love your coffee creamer recipe. I have recently gone gluten, dairy & sugar free. So finding your coffee creamer recipe was a treat! My concern with this new way of eating is that 90% of the recipes that I find call for coconut oil, water, etc. and I really dislike the taste of coconut!!!!! I can say that using coconut milk and or oil in recipe that have another strong flavor, the coconut is masked and not so noticeable at all.